MANILA -- An official of the Commission on Elections (Comelec) said Friday former presidential spokesperson Harry Roque Jr., who officially withdrew his senatorial bid for the May 13 mid-term elections, cannot be substituted by his political party. “The substitution of candidates has already lapsed last November 29,” Comelec spokesperson James Jimenez said in a press briefing. Jimenez noted that substitution would only be allowed after November 29 up to mid-day of May 13, election day, for candidates who died or were disqualified by final judgment. He added that he/she may be substituted by someone who bears the same surname. 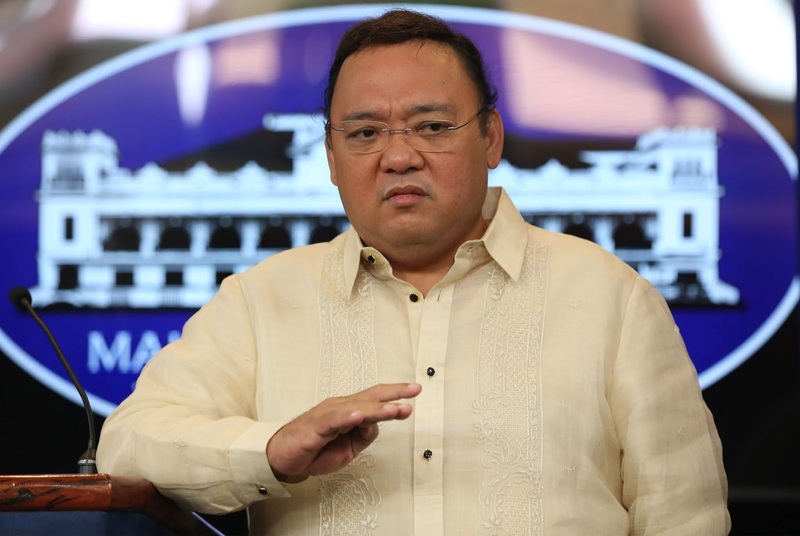 On Friday, Roque submitted his Statement of Withdrawal before the Comelec Law Department, citing health reasons. “While I continue to be committed to serving the Filipino people and be their voice in the Senate, I have recently suffered from an unstable angina coronary disease, which required me to undergo a percutaneous coronary intervention,” he said. “The recovery process needed by my heart and body will not be compatible with the physical rigors of an earnest and sustained election campaign. Because of my health, I am now withdrawing my candidacy for senator,” the lawyer added.